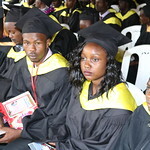 Welcome to Laikipia University’s Nakuru campus. 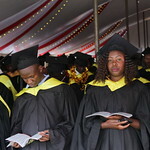 It has several architecturally striking buildings where every need of both staff and students is met. 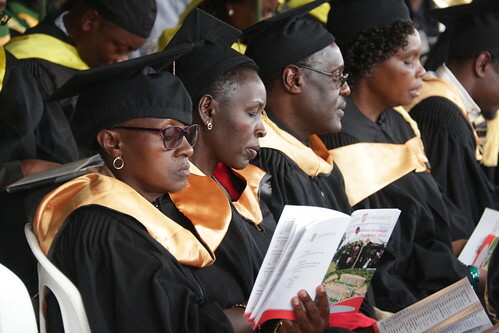 Mbaruk river runs along its boundaries and lush lawns dotted with beautiful flowering shrubs soothe the eye and create an ideal learning ambiance. 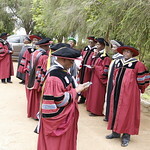 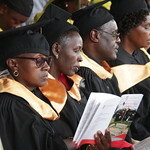 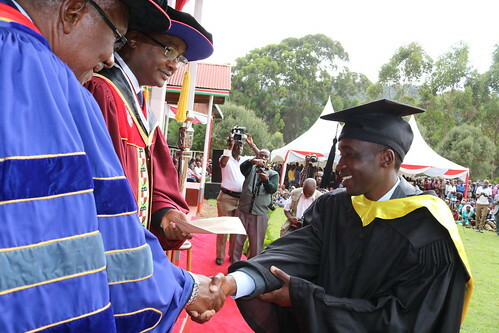 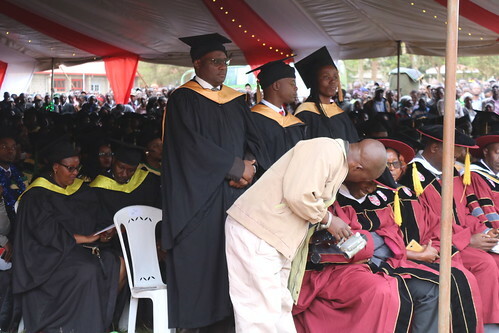 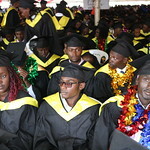 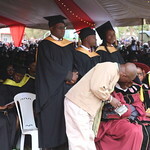 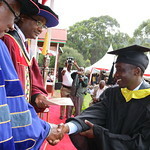 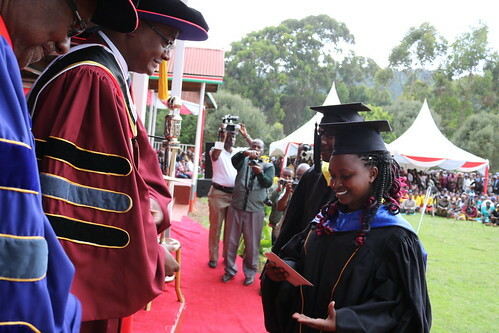 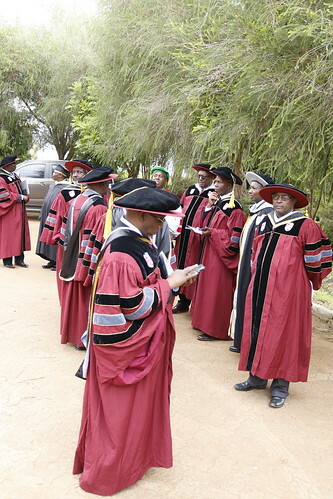 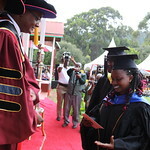 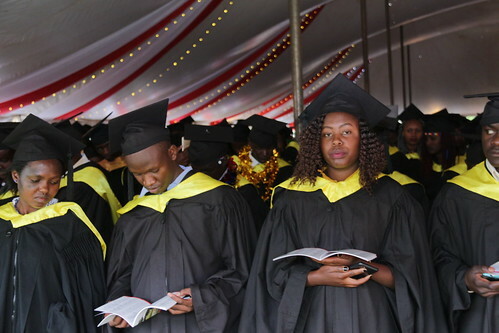 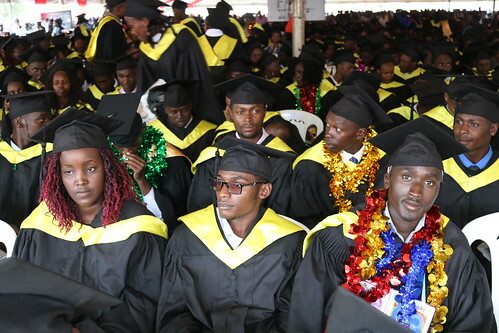 Laikipia University Nakuru Campus is located 20 kilometres from Nakuru Town, along the Nairobi-Nakuru Highway. 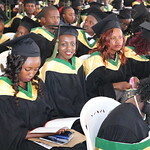 It is a leader in University education, with a reputation for high quality teaching and learning and exciting, contemporary academic programmes. 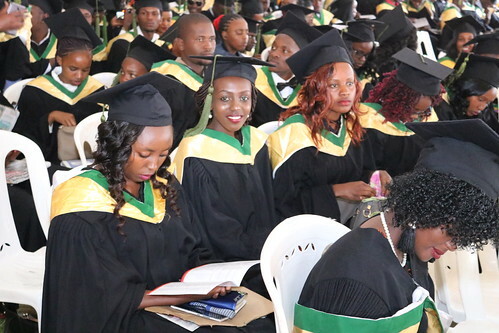 The campus focuses on delivering accessible, high quality programmes through innovative models with an emphasis on outstanding students’ experience. 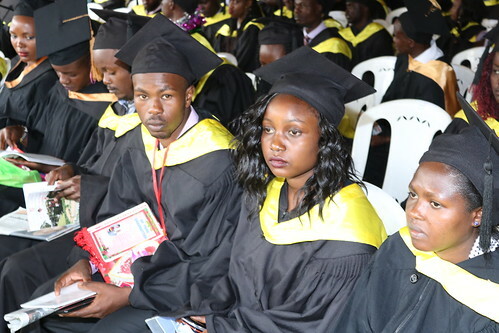 It is endowed with numerous facilities ranging from modern spacious lecture halls, state of the art laboratories, sports and games facilities, separate ladies and gents accommodation units within the campus, ultra-modern library, modern lecture theatre and a modern catering unit among others.